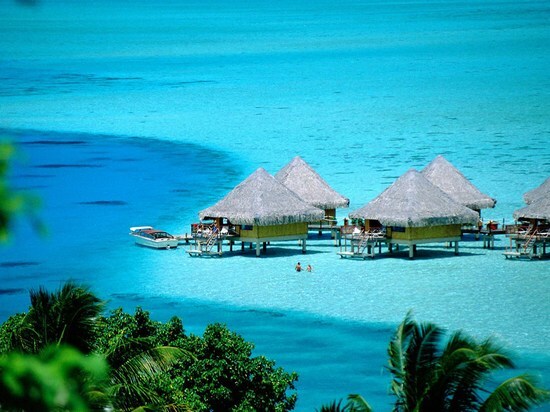 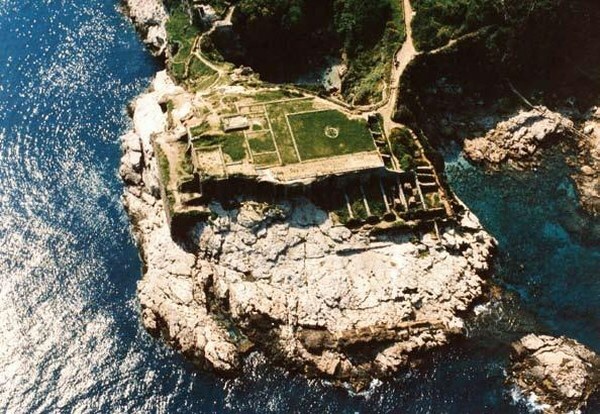 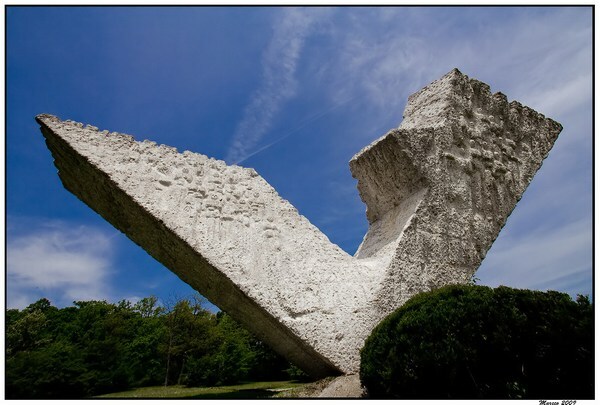 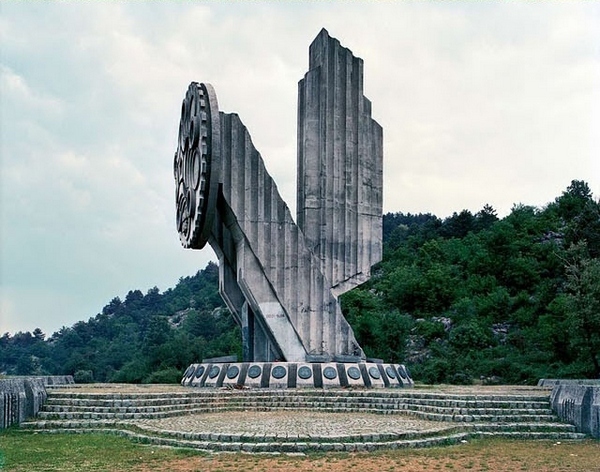 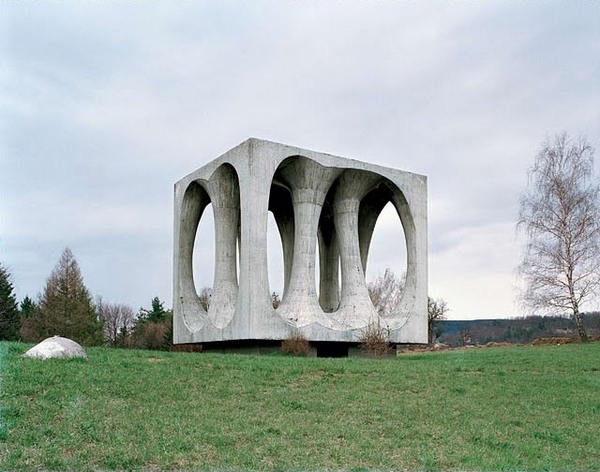 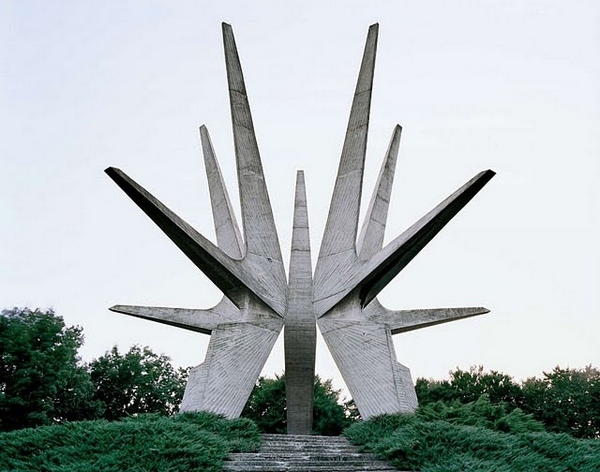 Mojito Loco – Monuments from EX-Yugoslavia| the best LOCO site on net! 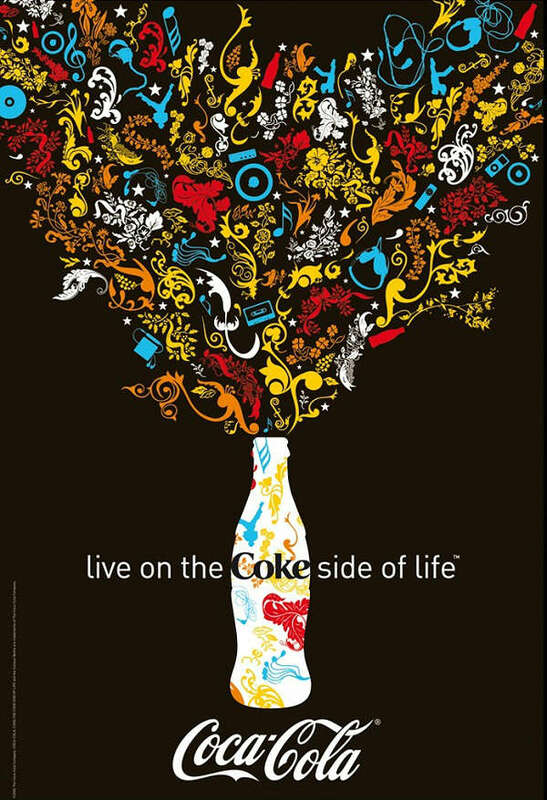 mojito April 02, 2012 Mojito! 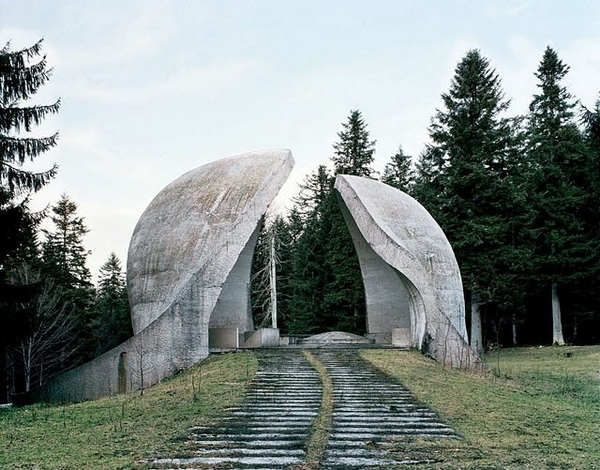 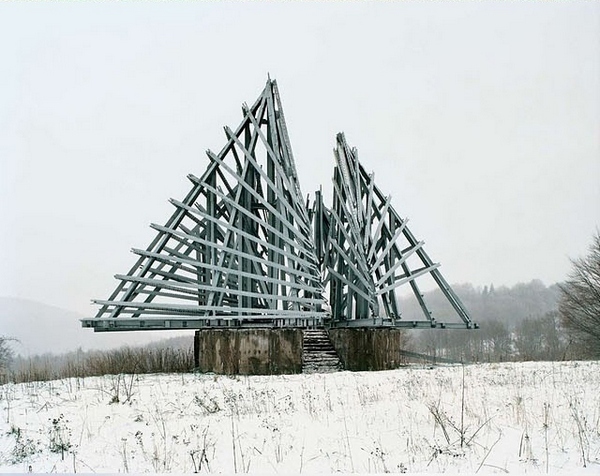 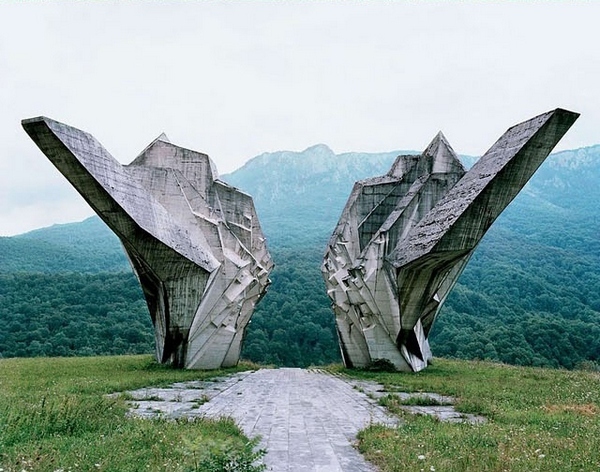 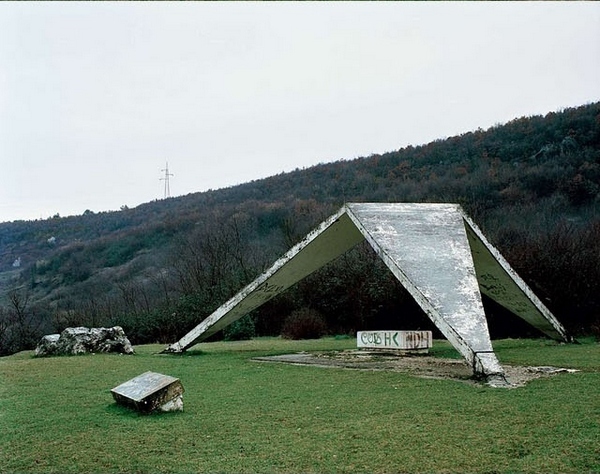 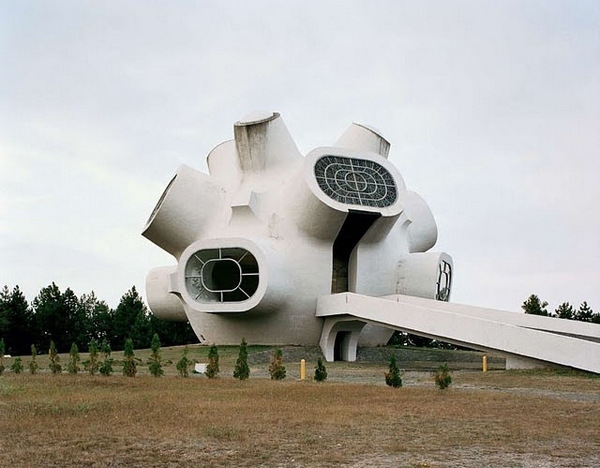 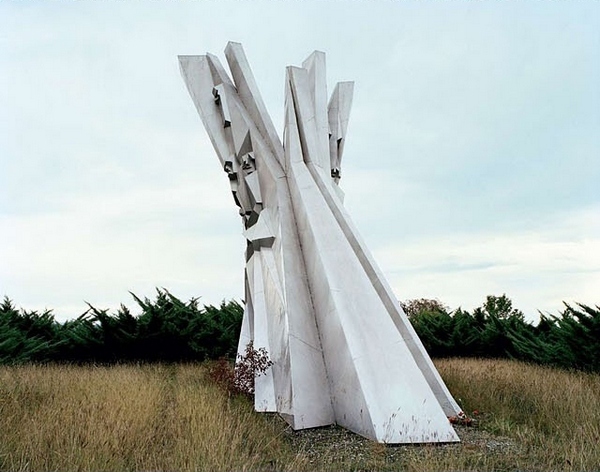 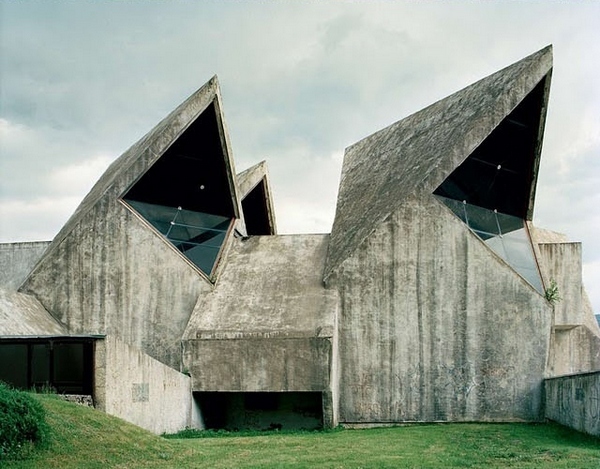 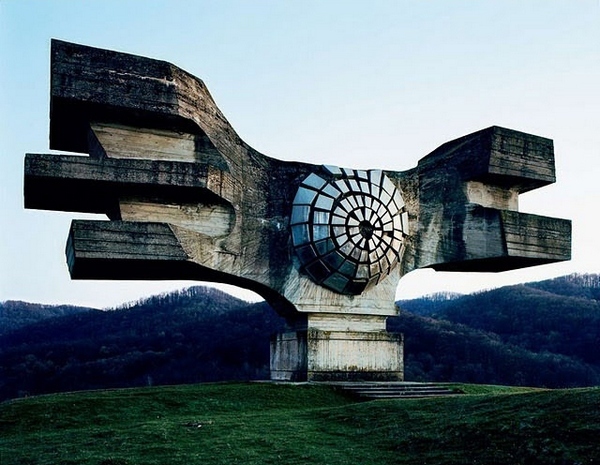 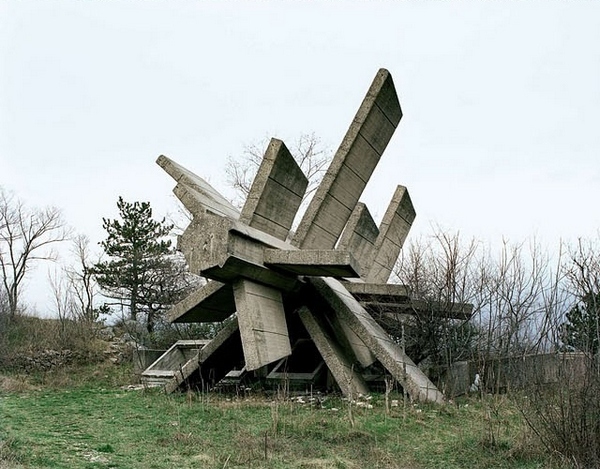 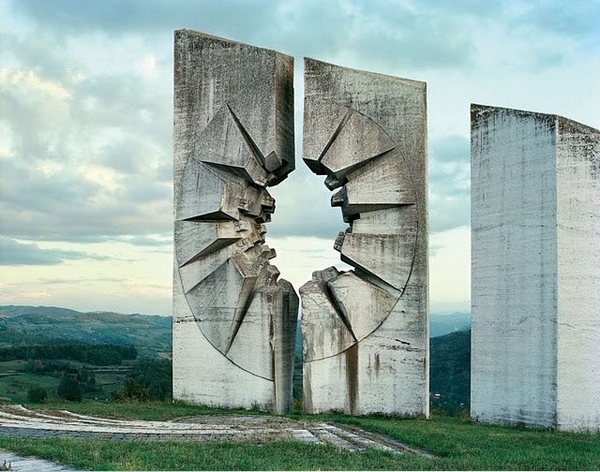 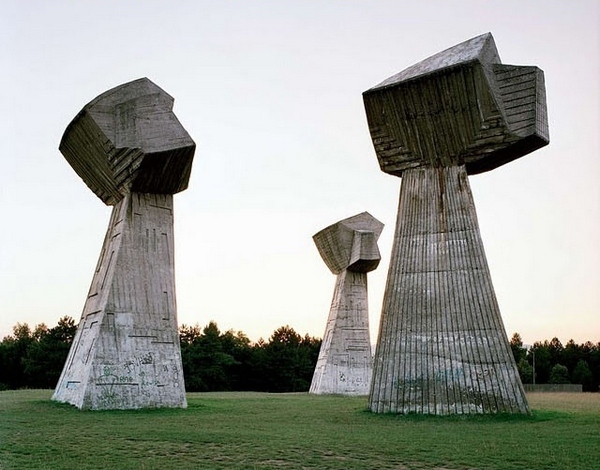 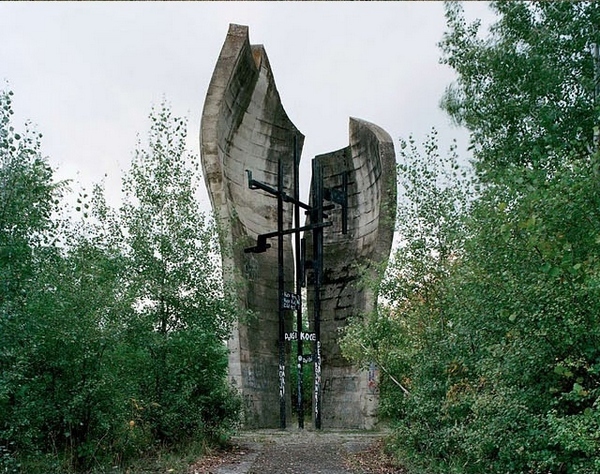 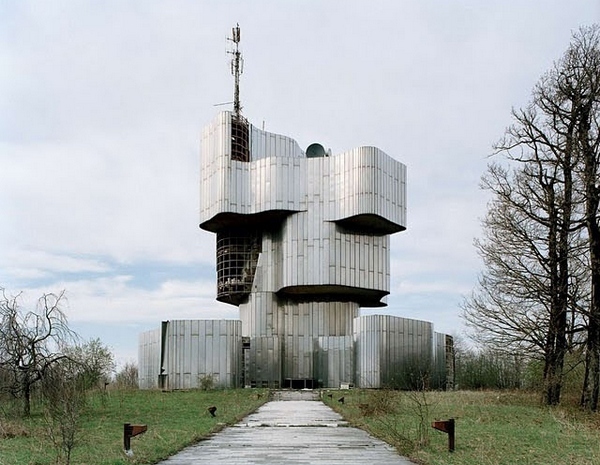 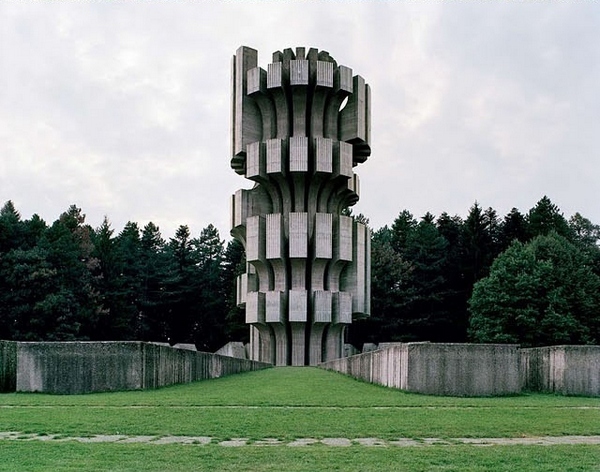 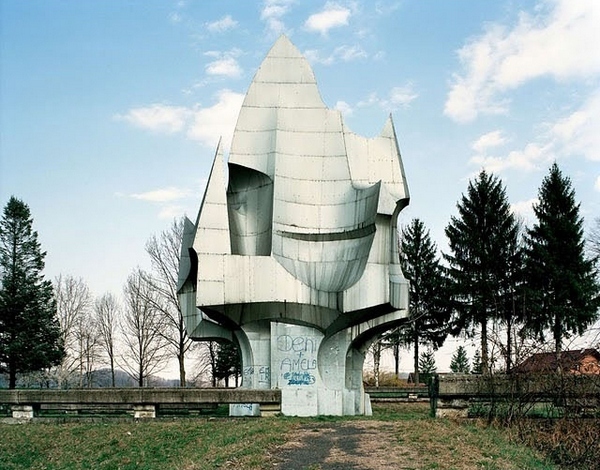 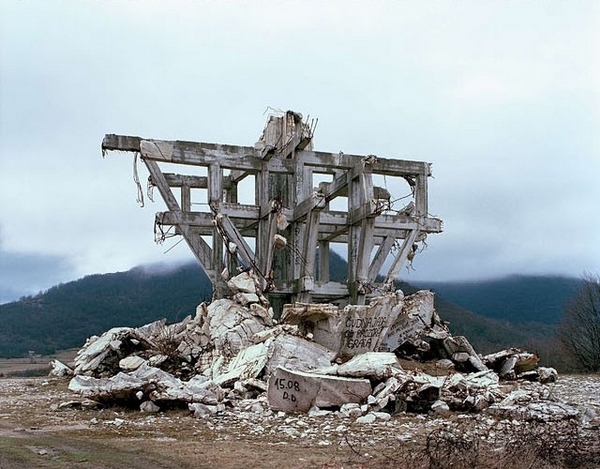 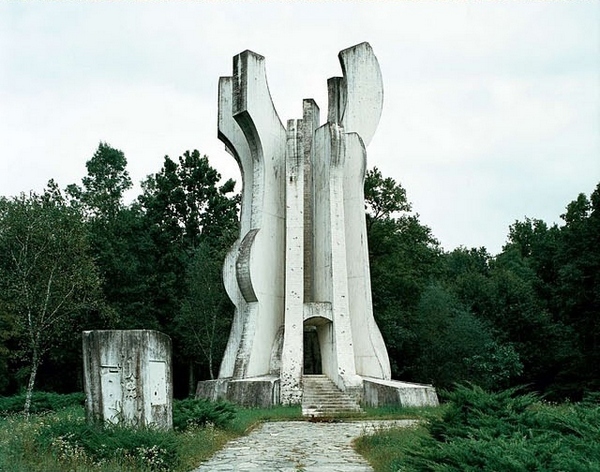 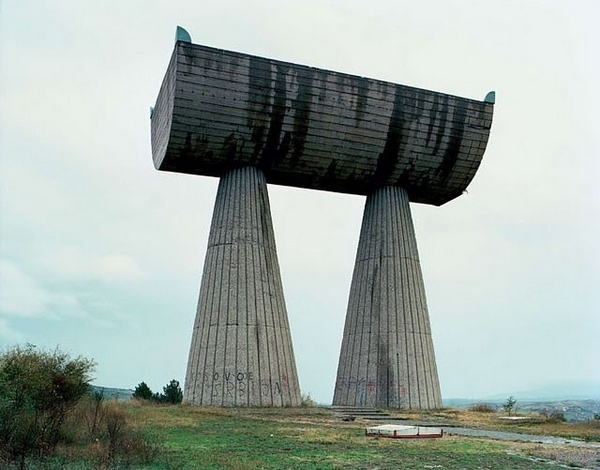 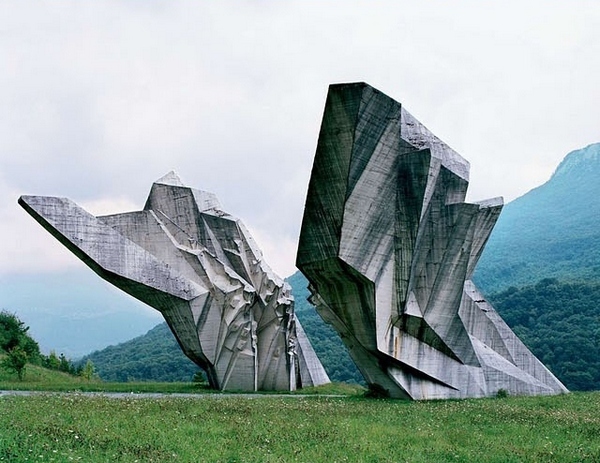 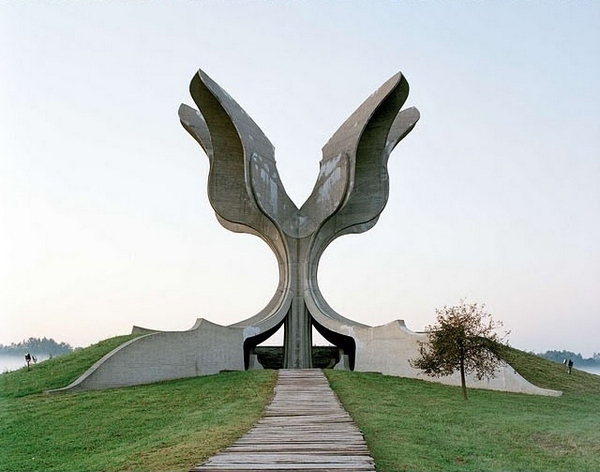 These are abandoned Communist monuments scattered all over the territory of former Yugoslavia.